The small Middle Eastern country often ranks as one of the richest countries in the world per capita. 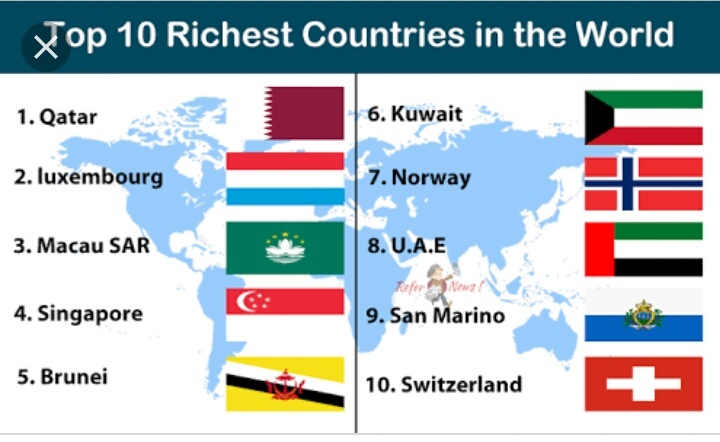 Qatar’s population is approximately 2.27 million, giving it a total GDP of approximately $124,930 per person and making it the richest country in world as of 2017, according to the IMF. The country has grown despite facing lower prices for hydrocarbon, a major revenue source for Qatar, which is used for fuel.